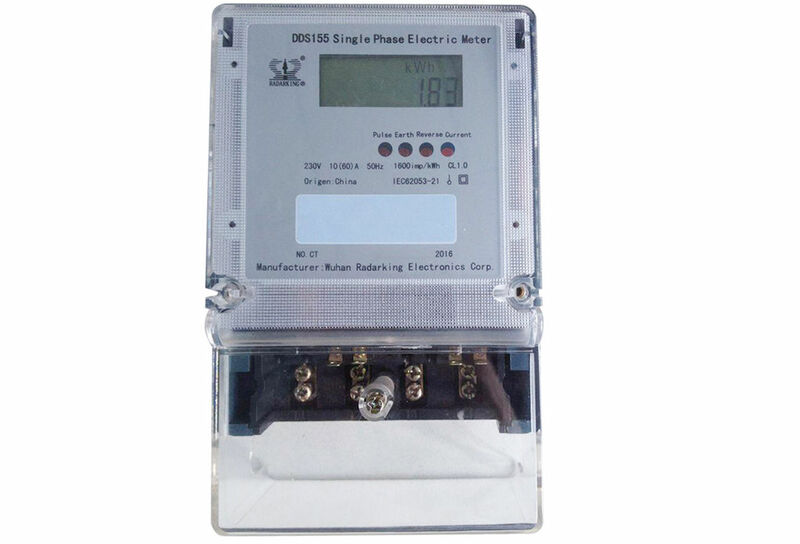 DDS155 single phase smart anti-tamper electric meter(double circuit with CT) is a kind of fully digitized intelligent energy meter. It adopts the SOC high-density V9821 chip. It has the function of major and minor circuit electric measurement, online power display, smart anti-tamper, outage display. 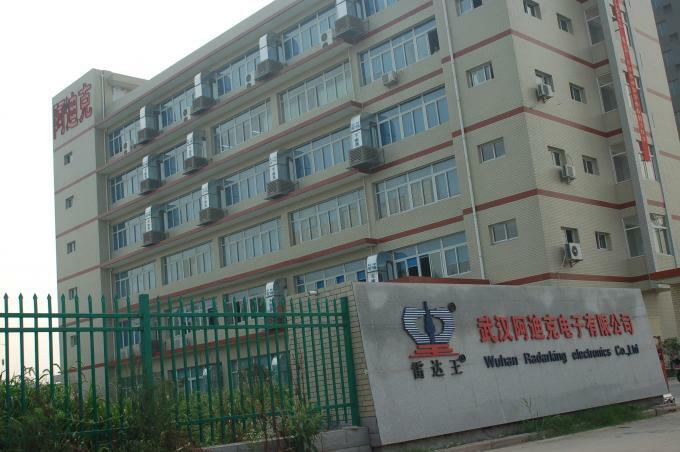 It is high accuracy, low power consumption, and good stability. It can be widely used for the single phase alternating current in city, rural areas or factory enterprises, etc. 1. 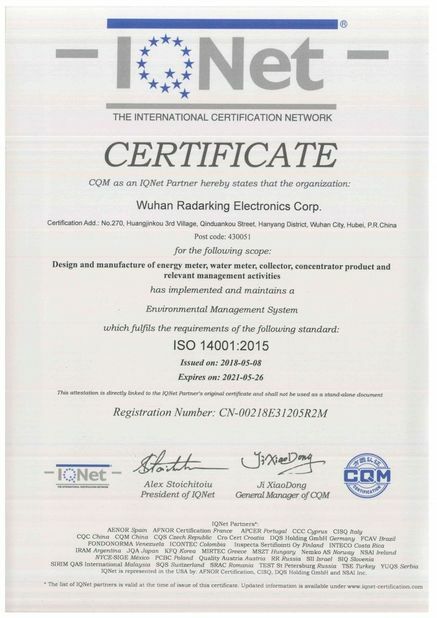 Product's Type—Register (5+1), LCD (5+1 or 6+2), LED (5+1). 2. 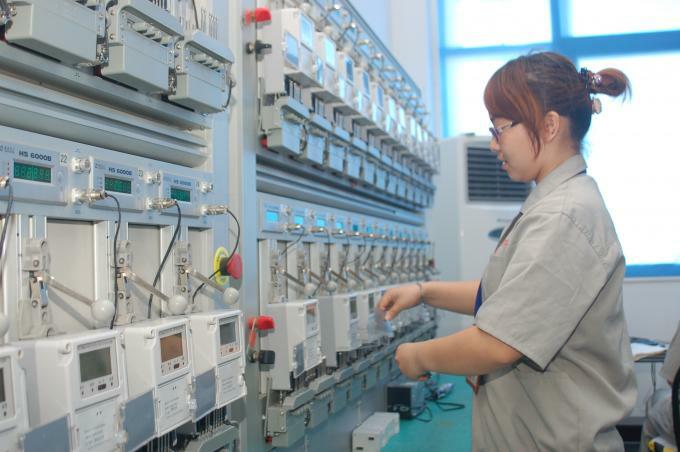 Electric Power Measurement-- Positive active power, reverse active power and power in A, B, C phase which can be measured. 3. Intelligent Design—Imported single-chip which controlled by microcomputer, full digital metering, with advantages of high accuracy, good linearity, wide range, low consumption and prevent from electricity stolen. 4. Reliable Design-- Perfect power source and electromagnetism compatible design, which are suitable to the strong electromagnetism disturbance and big occasion of power source fluctuation. 5. 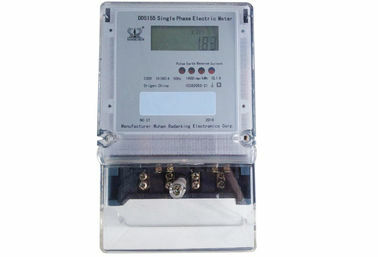 Cover for Meter-- Fully sealed dustproof and waterproof design, material of cover has excellent flame retardant and anti-corrosion, anti-aging properties. 6. On-Off Manner—Build in or external switch can be optional. 7. Communication Mode-- Infrared, RS485 interface or carrier communication module (Optional). 8. 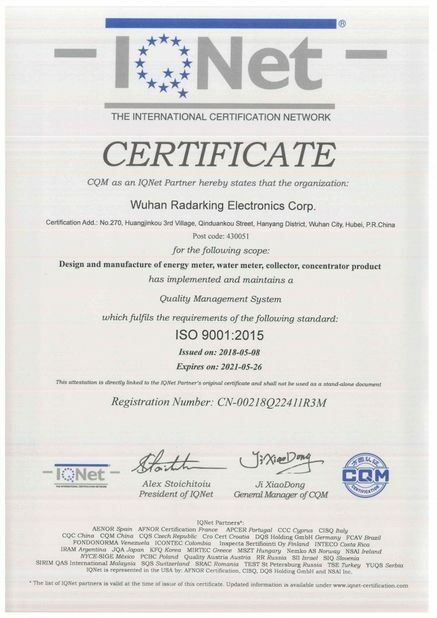 Our products adopt SOC singlechip V9821, enhanced 8052MCU Core, Double circuit electric measurement, AFE, LCD driver, Flash, accurate measurement and active power display. 9. Can work at phase(major circuit)or neutral(minor circuit)measurement. The major and minor circuit can switch. (threshold value is 12.5%, and the current power is more than 40W). 10. Indicate the current work, power reversed, and anti-tamper. 11. It adopts the lower power display when power off, and display the current accumulative electricity volume.